Sony has been slowly making some major changes over the last year or so. After moving its TV business, followed by selling off the Vaio computer side of things, the company is now announcing more key changes to its core businesses. 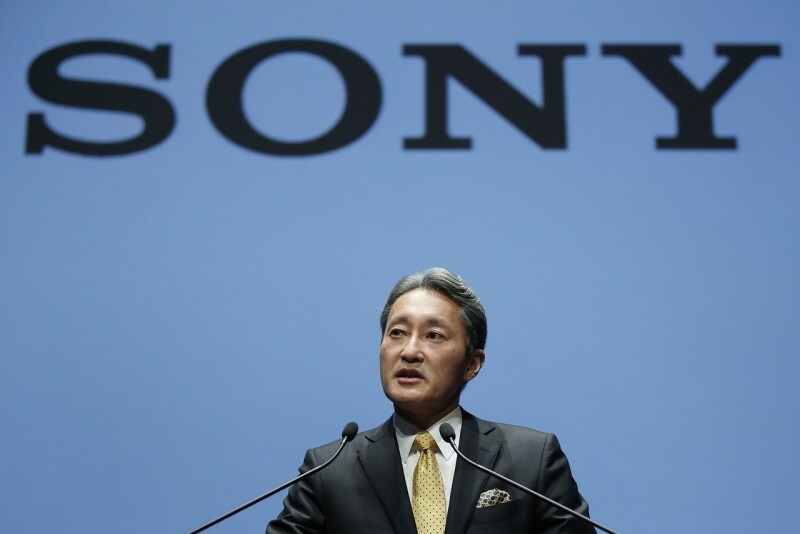 In its continued attempt to streamline its offerings after close to 10 years of losses, CEO Kazuo Hirai has announced that Sony will be moving its audio and video business into its own subsidiary. The CEO also went on to say that the company may have to consider selling more than just its Vaio business in order to focus on more profitable avenues for the company like gaming and its involvement with sensors for Apple. The company is, as of now, considering selling off its smartphone and TV businesses all together, according to Hirai. While its clear Sony wants to focus on its poplar PlayStation gaming unit and the image sensor business, which is heavily involved in the creation of components that help Apple’s iPhone run, its media offerings are next in line. Even after being asked by investors two years ago to roll over its entertainment business, Hirai has placed it third in line moving forward. As you likely imagined, the Sony CEO finished off with some overly-optimistic projections including a jump to nearly 500 billion yen in profit by the time 2018 is up. But that number is quite a stretch from the 20 billion the company is planning on hitting as of March of this year.